Recreate the lighting effects of the runway with this collection of brushes and presets for Adobe Lightroom! 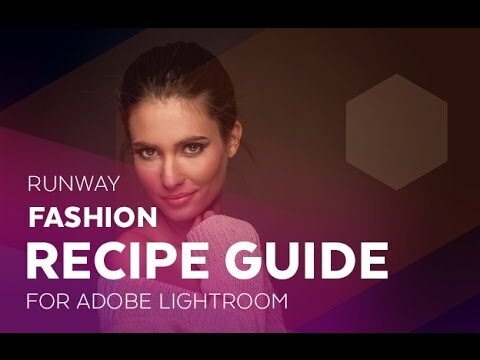 With this Runway Fashion workflow, your eyes will definitely be delighted by perfect skin tones as well as cinematic settings that will take your fashion photography editing process to the next level. With more than 120 Fashion Presets and 22 Fashion Brushes, you will be able to perform vivid adjustments in just a few seconds using the all-in-one presets. You can perform simple to complex editing processes, fully customizing your work, thanks to the brushes included in the bundle. What’s included in Runaway Fashion Workflow? Fashion photography is a misunderstood art since many tend to think that success on the runway is only attributed to designers’ skills in combination with the charm of the models and the garments on display while ignoring the hard work of the photographer who puts in great effort and talent to meet any of the challenges that may arise during the photo shoot. From capturing shyness to breaking the conventional boundaries, the fashion photographer must be fearless and agile to catch those spontaneous moments which can make the difference between a simple photograph and a stellar image. But what makes a fashion photograph particularly unique? Certainly, some will know what we mean when we talk about Catwalk Look. If not, let us explain. This technique is widely used by professional photographers to achieve effects where the skin is visibly softened with vivid colors and pronounced contrasts. In addition, the studio lighting conditions are enhanced to appear as if nothing more than the portrayed subject exists on stage. 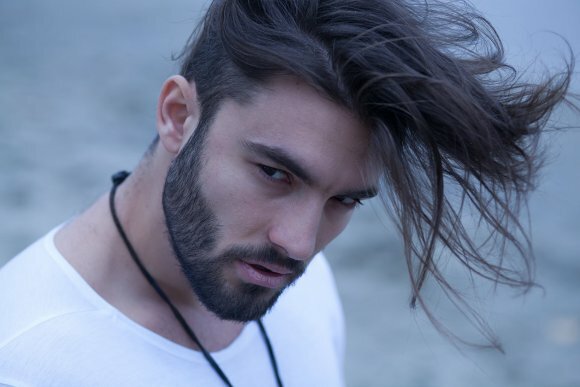 A look that is very popular in the works of famous brands such as Calvin Klein, Dior, Channel, etc. 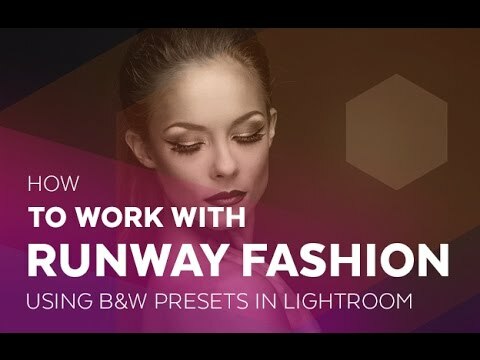 Our Runway Fashion Workflow is designed for Adobe Lightroom and offers a set of 123 Presets and 22 Brushes which gives you the ability to emulate the professional look that meets or even exceeds the standards of any fashion photograph. Additionally, this workflow allows the user to work in a non-destructive mode, which means that your original images will always be available if at all the results you get do not meet your expectations. Because of features like this, our products have even more ability to give free rein to your imagination, allowing your creativity take over. Most of the time you may need to apply two or more presets to a single image. With many other Lightroom products out there, their presets either cancel each other out or the effects do not look believably realistic. This can be a huge problem, especially if you would like to use your work professionally. The presets in our ”Runway Fashion” workflow are stackable, meaning that their effects complement each other. In case you do not get the desired effects after the application of a few presets, you can use the brushes in the workflow to make any necessary adjustments and give your image a finer touch. The brushes included in our”Runway Fashion” workflow bundle allow you to edit and adjust small parts of the images for a more refined finish. These brushes will allow you to adjust almost any aspect of your images including the contrasts, tones, sharpness and clarity, ensuring that the end result are an absolute masterpiece. Who can use this Fashion bundle? Our ”Runway Fashion” Workflow bundle was primarily designed for people who largely work with fashion photography and whose main subjects are models. 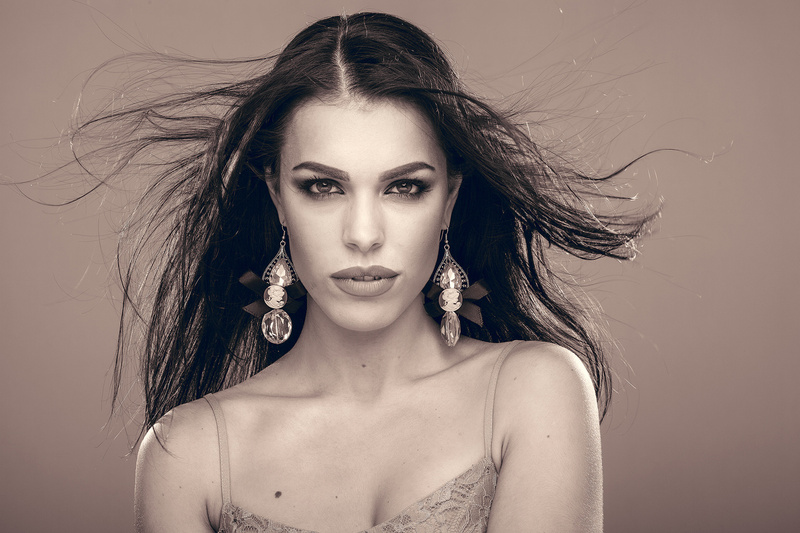 For this reason, the workflow has been created specifically to enhance photographs with a distinctive catwalk look, ideal for either studio sessions or outdoor bookings. If you have constantly been working with Adobe Lightroom, you may be thrilled to learn that all the Presets and Brushes included in this bundle are editable. This means that you can do more with the workflow and go beyond stacking the presets as you create yours which will be totally unique. Don’t forget to download the free presets for portrait samples. You can get the download by clicking on the “sample and recipe” tab. It is a great way to test this bundle out before buying it. These presets are specifically designed for fashion photography and can greatly enhance your photos in just a few clicks. Our brushes give you the ability to make even the smallest adjustments to your fashion photos. From applying flawless skin effects to increasing sharpness, these brushes do it all. its pretty good make the work much faster. Loved this one for all my studio portraits ! i would definitely recommend it. Top ! easy to use ! I love Sleeklens presets! 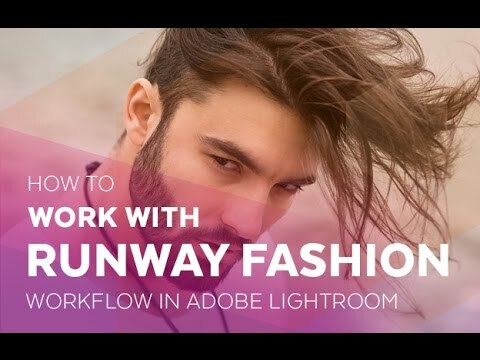 The Runway Fashion Workflow V.3 is one of my favorite product from here. Help with my workflow and the images come out very nice. Great presents!! Makes my workflow much easier and faster. Love it! Great Presets makes my workflow very easy. The piece of the puzzle that was missing. As a newbie, I love the structured workflow in assisting me to get the result i want. Definitely must have. Runway Fashion Presets presets are very good and very usable for my work. I use them for portraits and for street photography too. Presets from Sleeklens are saving my time – editing with these prestes is much faster. I bought this presets because I have good experience with Throug the Woods workflow for landscapes. And as I supposed, Runway Fashion Workflow is also very good. From the start, I loved these new presents. Already used many since I have purchased your product. Looking forward to continuing working with your company. Recommend for sure!! I have used a number of preset from different manufacturers and found that Sleeklens preset brushes and easy to use. Very simple and direct to quickly reach a good end result. Recommended! The pre sets are really great as is working with you all. Thank you for a great product and service. will definitely be back for more. This is spectacular, I thought I have found my favorite workflows until I bought this one. I am not saying this just because I am a fan, it is because it is the best one yet. Incredible too for shooting concerts and giving an artistic touch. The colors are amazing and I love the vintage ones especially. Can't wait for more!